A website is much more than its URL. It is as unique as a snowflake and as impactful as a résumé, for it is the first impression that a future customer has of your brand and company. The thought and technical skill that goes into building a website that truly epitomizes your brand might seem overwhelming, which is why this digital store was created in 2012 by Taras Dashkevych. Since 2012, the quality and number of available themes have continued to grow. Today, premium WordPress themes are available for purchase and installation. Join over 30,000 users in 110 countries and discover the power of products that are thoughtful, effective, and powerfully capable of creating a website that is worthy of its digital footprint. Simple and elegant design is combined with great customer support to help brands, bloggers, businesses, and artists promote their services to an eagerly awaiting audience. Simplicity. Why use three words when one will do? Simplicity is key to attracting site visitors and encouraging them to stay. Remote Work. Our workspaces can be located anywhere in the world to foster a creative thinking and increase productivity. Passion. Our passion for web design is visible in each product that we thoughtfully create for you. Usability. We always strive to develop user-friendly products that can be easily used by newbies and seasoned developers. Elegance of design. Elegant touches create the ambiance needed to create a buzz around your brand, business, services, or offerings. Best Practices. We believe in providing our customers with the best, and so, we use best practice technical approaches in our products. Taras Dashkevych, is the founder, head designer, and loving patron. For the past 12 years Taras has dedicated his professional career to creating simple, elegant, and powerful website designs. His passion for design can be seen through the clean lines and inspired themes that he creates for customers. Taras’ ability to create beautiful website themes stems from his interest in living life to the fullest. When he is not busy designing new website themes, Taras can be found visiting new places around the globe, spending time with family and friends, and watching documentaries about space and ancient civilizations. 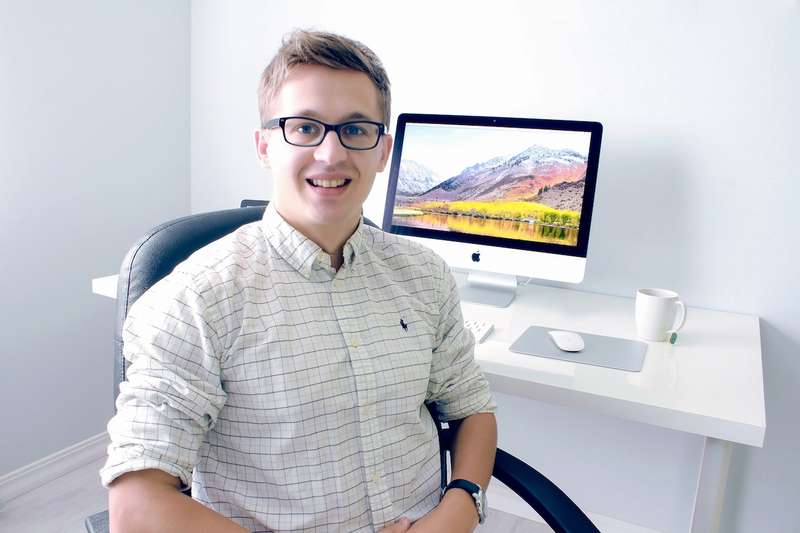 Born and raised in Ukraine before attending university in Poland, Taras is proud to be living in Seattle, Washington with his family as he continues to create thoughtfully crafted website designs for use throughout the globe. We hope to introduce some more team members here in future.